Jason is your local Eltham Building Consultant. Jason has worked in the building industry since 1990, initially as a laborer on a large commercial site in Melbourne’s CBD. On completion of his carpentry apprenticeship with a residential builder, he began working for M.C.G. Windows and quickly progressed to Foreman/sight supervisor, running the installation team on projects ranging from domestic to large commercial locations. After seven years with M.C.G Jason took on the role of maintenance manager for a newly established building maintenance company, and in his last two years prior to joining Jim’s, Jace worked as a building consultant for an insurance building company. It was in this role that he discovered his passion for consulting in the building industry, and wanted to expand on this line of work. A Jim’s Building Inspections franchise was the perfect fit for Jace. 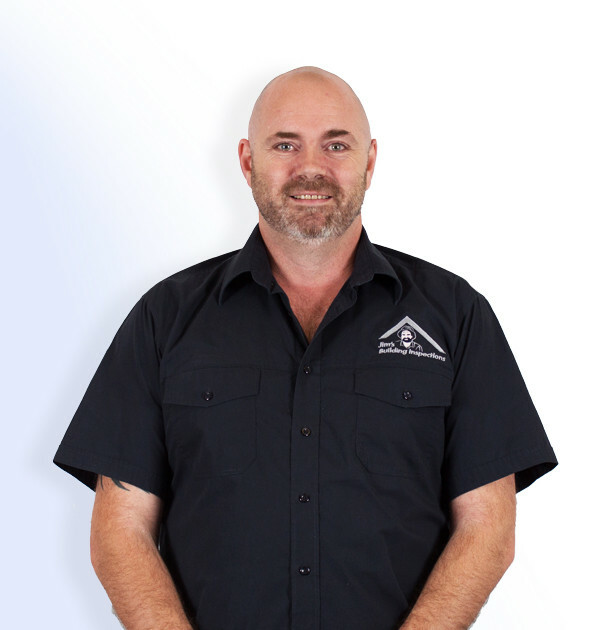 “A Jim’s Building Inspections franchise is a great opportunity for a quick start up, an income guarantee and the opportunity to use my expertise in a professional capacity.” Says Jace. In his spare time, Jace loves to spend time with his family.